Do you love biking? 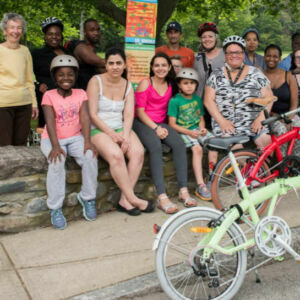 Would you like to see more people of all ages riding bikes? 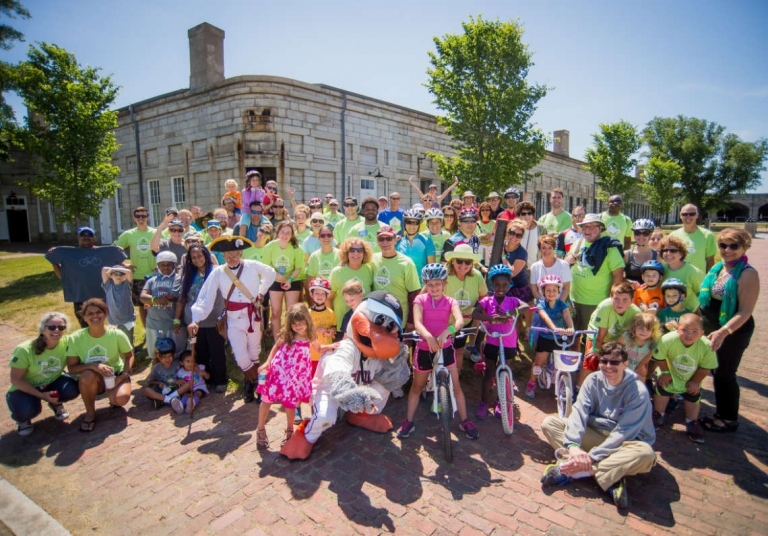 Bike Newport is a nonprofit organization with a mission of improving, encouraging, and facilitating bicycling in and around Newport for the health and well-being of our youth and families and as a viable and enjoyable method of transportation for residents and visitors. 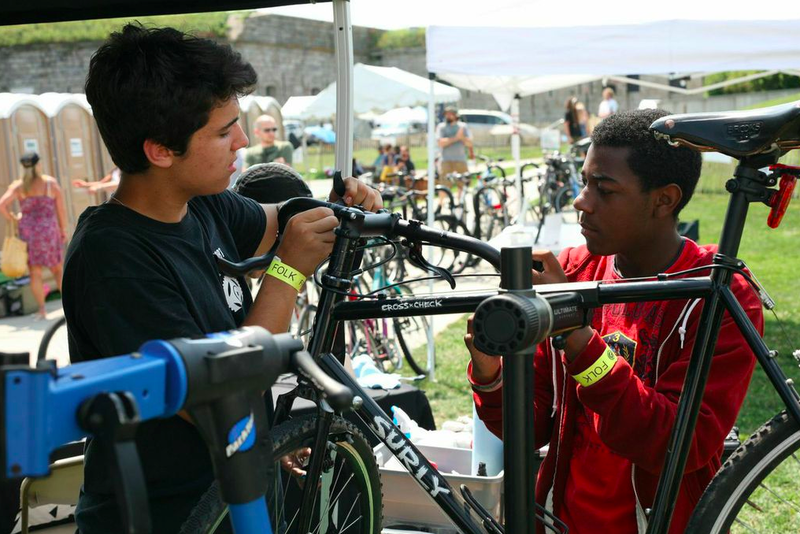 Bike Newport has a fast paced work environment and we seek talented interns who crave learning new skills and aren’t afraid to tackle big projects. As an intern you will get to work with our staff on a variety of programs, events, projects, and initiatives. No two days of the summer will be the same. And you’ll get to ride your bike – a lot! Our ideal candidate is someone who walks into a room of people and can’t leave without making a few friends. 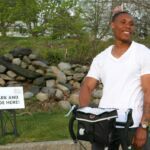 Someone who knows the promise of bikes and is creative and thoughtful when interacting in the community and building relationships. 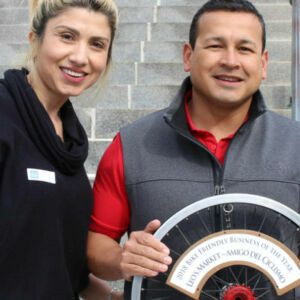 Managing our community bike parking program – reaching out to partners and arranging rental and use. 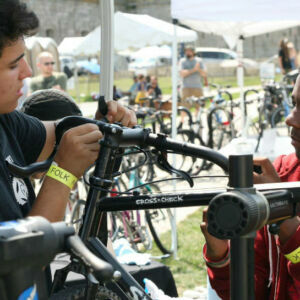 Working with local youth and adults to repair and ride bikes at our two Bike Garages (note: bike mechanic skills preferred but not required – we will provide training). 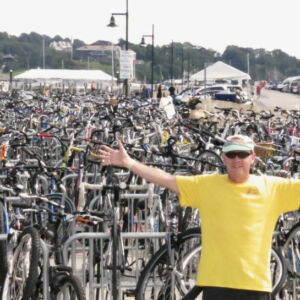 Assisting our staff with event planning and day-of logistics for summer events, including: Cyclofemme/BikeFestRI, Bike to Work Day, Volvo Ocean Race, 4th of July Bike Parade, the Elliot Kaminitz Father’s Day Ride, the Newport Folk and Jazz Festivals, and Bike to the Beach (see dates below). Assisting with Saturday morning group rides and two off-island rides on Cape Cod and Block Island. Helping with on-road research of cyclist and motorist behaviors. Team members who are prompt and dependable. Passion for issues related to active transportation, urban planning, environmental and social justice, nonprofit management and community development. Strong verbal and digital communication skills. Proficiency in Microsoft Suite Office and WordPress. Creativity, flexibility, and LOTS of energy. Familiarity with social networking sites. We value all of our interns and go the extra mile to make sure you receive a learning experience that fits your career goals. We can work together to tailor your duties to your academic and professional interests. You will also learn how to work in a professional environment at an award-winning organization and have ample opportunity to network with community leaders and other professionals in the non-profit and active transportation field. This internship begins as soon as possible and ends September 8th. 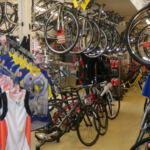 You will have access to our fleet of bikes and parts for your use. You are expected to work 10-20 hours/week, depending on your availability and our event schedule. Hours are flexible – mostly afternoons, evenings, and weekends. Must live on Aquidneck Island or close.